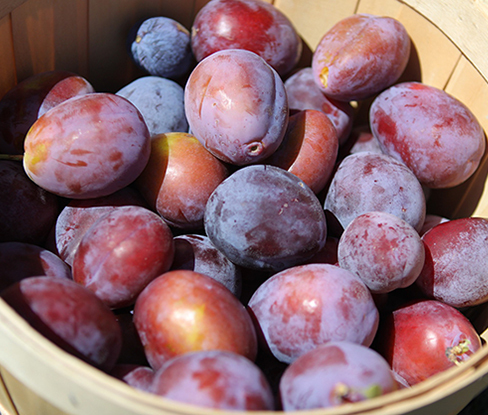 61harvest offers global fresh produce from harvest to your table. 61harvest believe in premium quality and execptional service. We have matured realtionships with world class growers, packers and exporters accoss all countries. Our supply chain not limited to gross markets, supermarket chains and online retailers, but continuesly expanding. 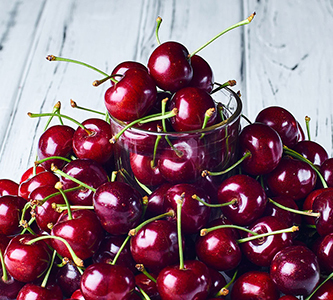 Every summer and winter we supply premium quality cherries from all wolrd class orchards in Califonia, Chile, Tasmania and New Zealand. 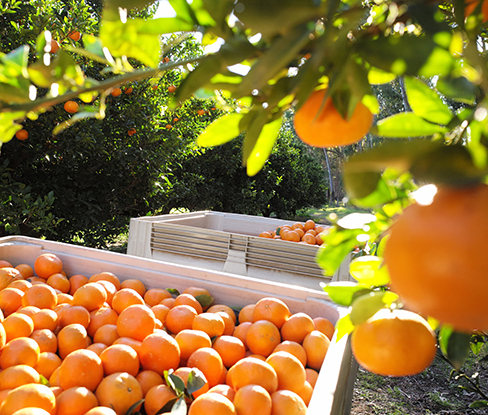 We import orange, mandarin, grapefruit and lemon globally to supply our valued customer all year round. 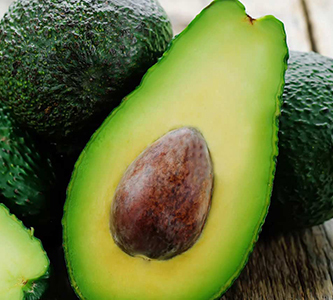 We import premiun grade Hass Avocado from Mexico, Peru and Chile, and offer customized packing for wholesale or retailing needs. a fresh produce business division of Warehousechain Group. 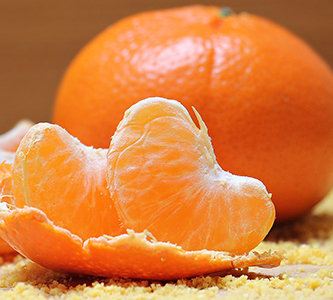 Global fresh produce importer, wholesaler and retailer. Bonded Warehouse: 23 Taishan Raod, Hangzhou, P.R.China.